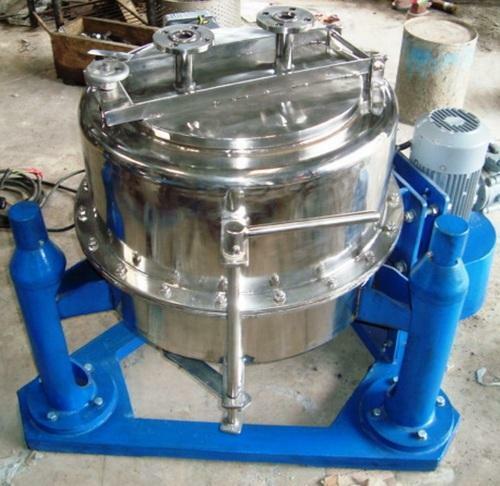 We offer Three point centrifuge machine in different model. Most commonly used models are 12", 18", 24", 30", 36", 42" & 48". These machine can be possible in MS, MSRL, MS & SS.